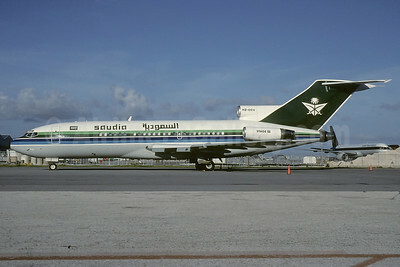 Saudia (ONA) McDonnell Douglas DC-8-55 N915R (msn 45916) (Christian Volpati Collection). Image: 941337. 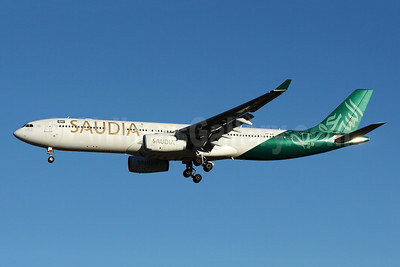 Saudia (Saudi Arabian Airlines) (AirAsia X) Airbus A330-202 9M-XAD (msn 330) DUB (Michael Kelly). Image: 924770. 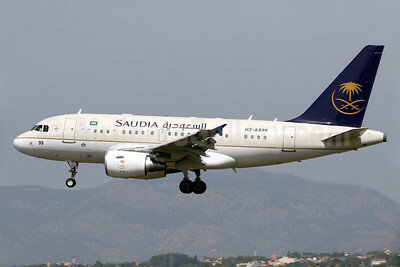 Saudia (Saudi Arabian Airlines) (Saudi Arabian Royal Flight) Airbus A318-112 (ACJ) HZ-AS99 (msn 3932) PMI (Javier Rodriguez). Image: 939161. 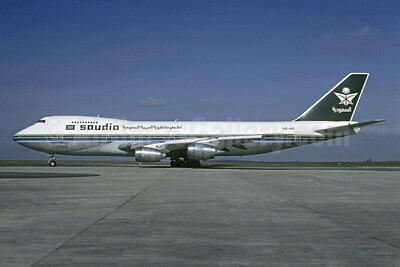 Saudia (Saudi Arabian Airlines) (Tower Air) Boeing 747-130 N603FF (msn 19746) FRA (Christian Volpati Collection). Image: 922367. 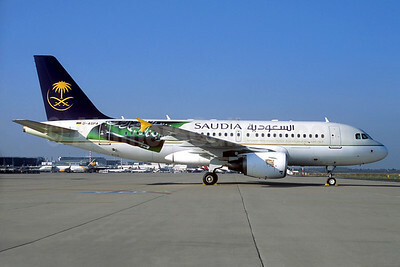 Saudia (Saudi Arabian Airlines) - PrivatAir Airbus A319-112 D-ASPA (msn 1598) (Affiliated with Saudia Private Aviation) FRA (Jacques Guillem Collection). Image: 933572. 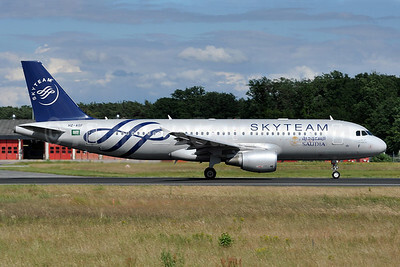 Saudia (Saudi Arabian Airlines) Airbus A320-214 HZ-ASF (msn 4955) (SkyTeam) (Jacques Guillem Collection). 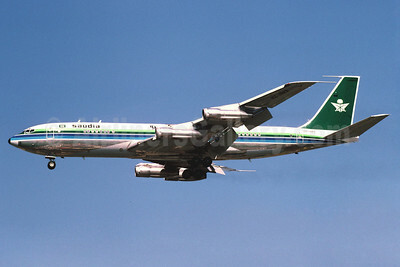 Image: 912230. 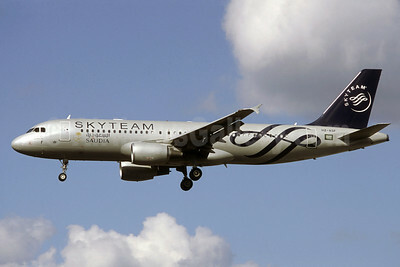 Saudia (Saudi Arabian Airlines) Airbus A320-214 HZ-ASF (msn 4955) (SkyTeam) FRA (Tony Storck). Image: 912230. 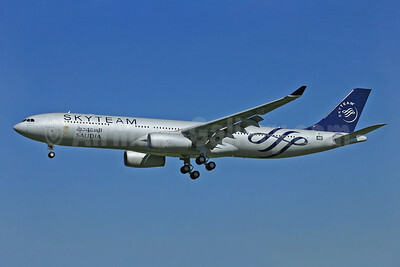 Saudia (Saudi Arabian Airlines) Airbus A330-343 F-WWKP (HZ-AQL) (msn 1513) TLS (Eurospot). Image: 922634. 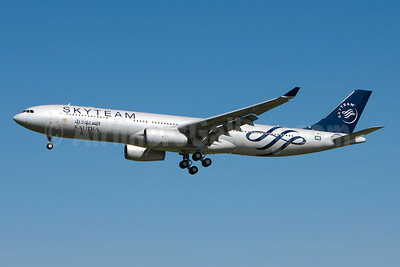 Saudia (Saudi Arabian Airlines) Airbus A330-343 F-WWKP (HZ-AQL) (msn 1513) TLS (Olivier Gregoire). Image: 922633. 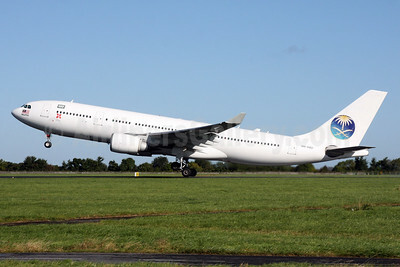 Saudia (Saudi Arabian Airlines) Airbus A330-343 HZ-AQE (msn 1147) (National Day livery) JNB (Jonathan Druion). Image: 946046. 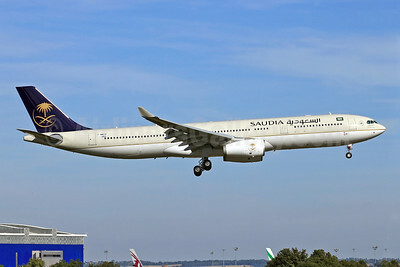 Saudia (Saudi Arabian Airlines) Airbus A330-343X F-WWCR (HZ-AQK) (msn 1462) TLS (Eurospot). Image: 913919. 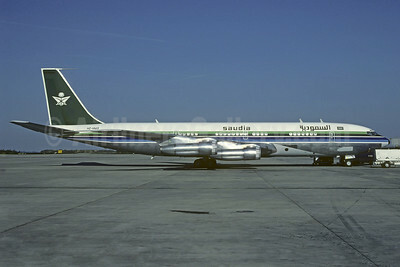 Saudia (Saudi Arabian Airlines) Boeing 707-368C HZ-HM3 (msn 21368) CDG (Christian Volpati). Image: 912233. 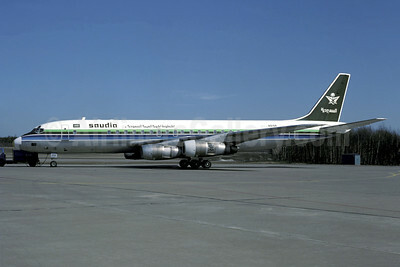 Saudia (Saudi Arabian Airlines) Boeing 707-368C HZ-HM3 (msn 21368) LHR (Richard Vandervord). 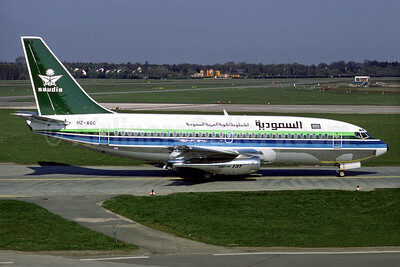 Image: 901700. 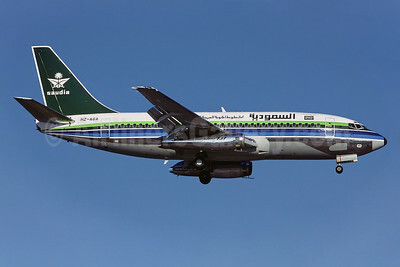 Saudia (Saudi Arabian Airlines) Boeing 737-268 HZ-AGC (msn 20576) HAM (Perry Hoppe). Image: 932588. 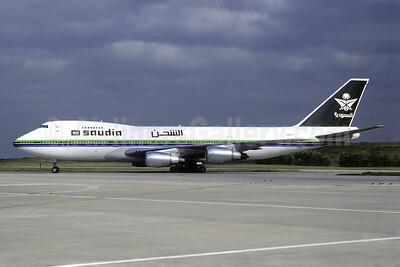 Saudia (Saudi Arabian Airlines) Boeing 747-3G1 HZ-HM1A (msn 23070) ORY (Christian Volpati Collection). Image: 932531. 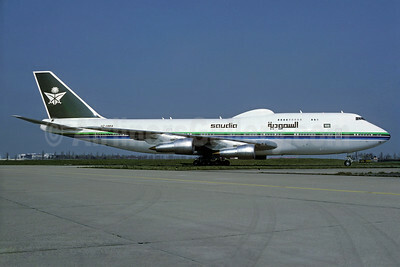 Saudia (Saudi Arabian Airlines) Boeing 747-168B HZ-AIC (msn 22500) CDG (Christian Volpati). Image: 908481. 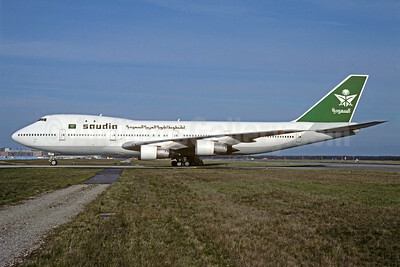 Saudia (Saudi Arabian Airlines) Boeing 747-271C N743TV (msn 22403) CDG (Christian Volpati). Image: 908482. 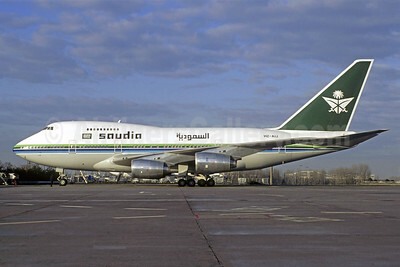 Saudia (Saudi Arabian Airlines) Boeing 747SP-68 HZ-AIJ (msn 22750) CDG (Christian Volpati). Image: 907533. 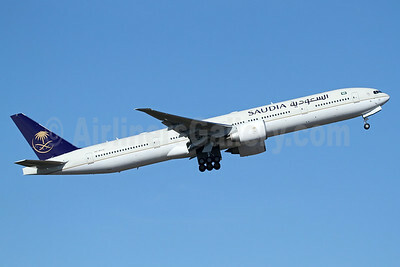 Saudia (Saudi Arabian Airlines) Boeing 777-3FG ER HZ-AK31 (msn 61595) LAX (Michael B. Ing). Image: 936226. 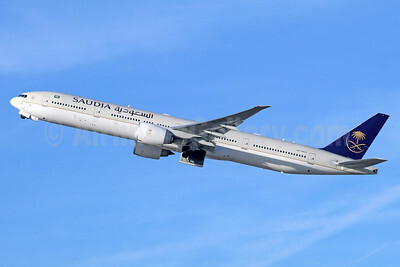 Saudia (Saudi Arabian Airlines) Boeing 777-3FG ER HZ-AK32 (msn 61591) PAE (Nick Dean). Image: 934429. 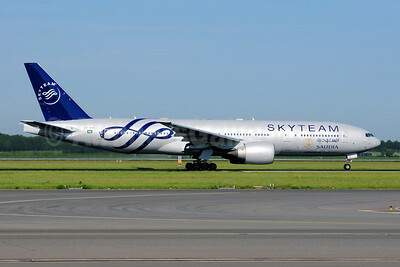 Saudia (Saudi Arabian Airlines) Boeing 777-268 ER HZ-AKA (msn 28344) (SkyTeam) AMS (Rainer Bexten). Image: 908408. 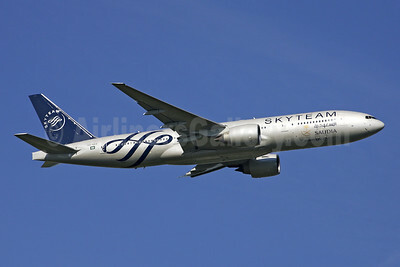 Saudia (Saudi Arabian Airlines) Boeing 777-268 ER HZ-AKA (msn 28344) (SkyTeam) AMS (Ton Jochems). Image: 908371.